When it comes to notable sales in the car industry there are little sales as popular as the Presidents Day Car Sales you will see bombard your television. Advertising and marketing during this time is extremely important as some of the highest car sales have come from this holiday alone. Presidents Day 2019 falls on February 18th, 2019, which means the surrounding the surrounding Presidents Day car sales will proceed from February 15th – 18th. 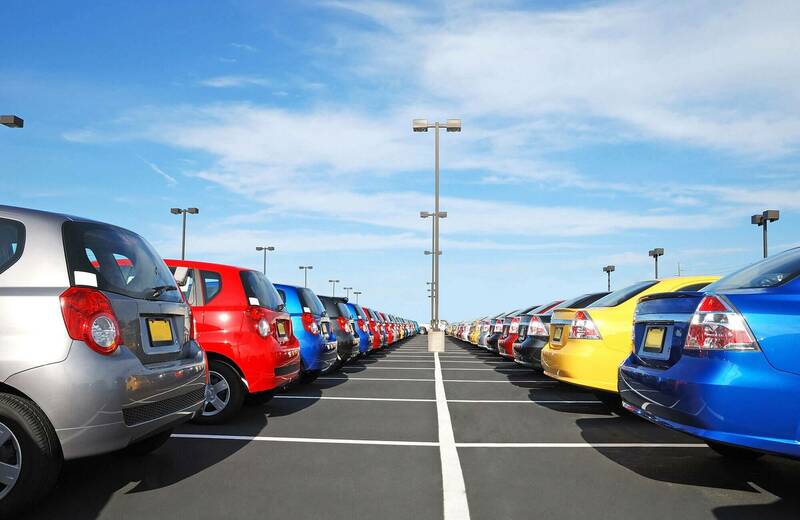 However, some car dealerships may shorten or extended their offerings to the previous or proceeding weekends depending both on the dealership and how well the sales are going. With tax returns in the mail and new cars just rolling off the lot, this seems to be the best time to considering purchasing a new or pre-owned vehicle. Searching for Pre-Owned vehicles at this time is perfect as most dealers will attempt to push out last year’s remaining stock, allowing some wiggle room for deals to be made. If you are looking for a new mid-sized vehicle to begin driving, you may want to take a look at the brand-new Chevy Equinox. With a large following from the previous year’s models you may want to take the tried and true vehicle that many consumers have found themselves purchasing. With a Strong 4.8/5 stars provided by Cars.com, the Chevy Equinox has been praised for it’shigh level of comfort, value for cost, reliability and performance. The vehicle’s standard offering includes support for 4G and LTE data, Onboard Wi-Fi hotspots and Apple car play. 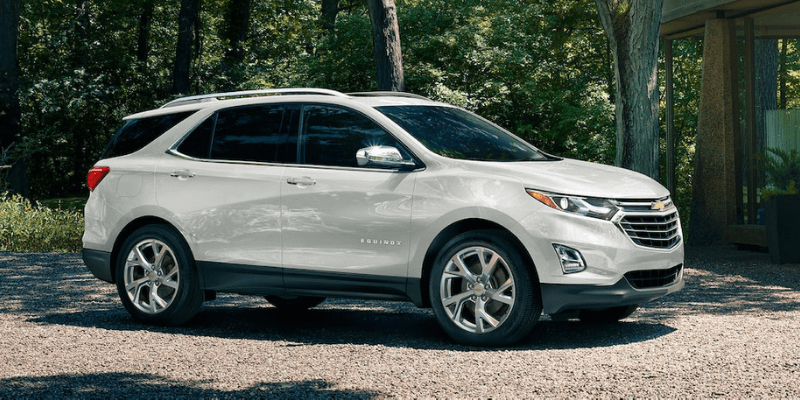 With a low starting price of around $25,000, the 2019 Chevy Equinox makes for an extremely affordable mid-range vehicle. Find out More About the 2019 Chevrolet Equinox. This vehicle is more than capable of catching your eye, and not just for the diverse shades of colors it comes with. With the offering of a compact vehicle you will be filling your tank less often and saving money from the day you roll it off the lot. The vehicle itself is a hybrid vehicle that boasts a large distance able to be driven on a single charge. With a full charge you are looking at an estimated 133 MPGfor highway/city driving while individually you are likely to receive 55 mpg city and 53 on the highway. 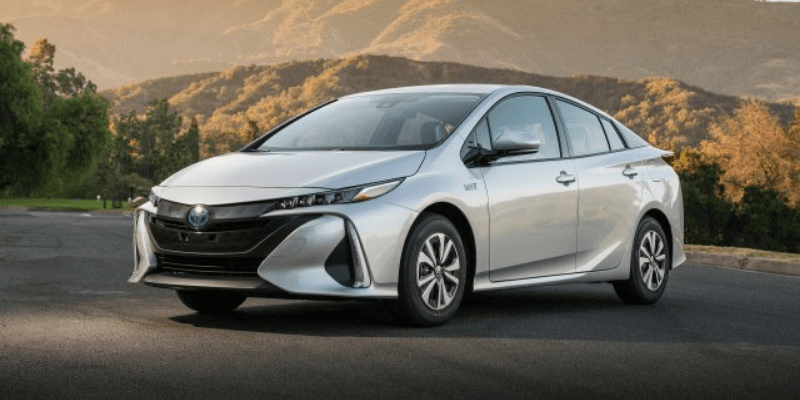 The vehicle boasts a 4.6/5 star rating from consumer ratings on cars.com with strong offering for performance, comfort, reliably and value for the price you will never regret the purchase of a new Prius. The vehicle is offered at a competitive $29,000 with increased depending on added features and additional packages. Find out more about the 2019 Toyota Prius Prime. 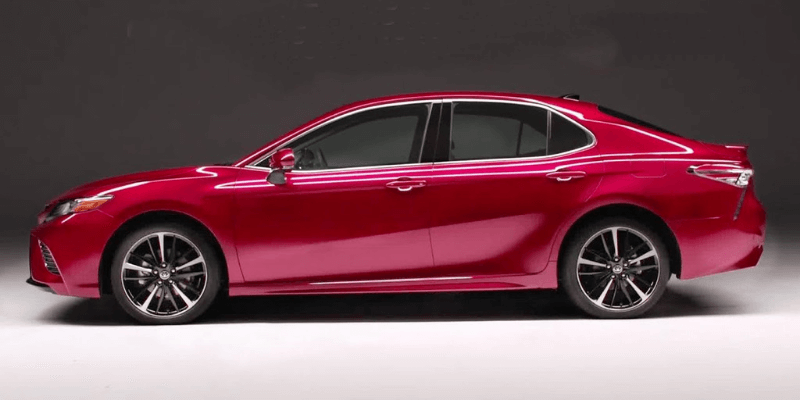 If you are considering a stable daily driver then you may not need to look much further than the brand new 2019 Toyota Camry. With many iterations of this vehicle being released on the market in the past there is a reason we call this vehicle old reliable. The newest version of the Toyota Camry comes with new features such as an intuitive information system, a large list of newly improved safety and entertainment features and comfortable ride features making any car ride comfortable. With a strong 7.6/10, this car is praised for its strong fuel economy, tons of room and an easy drive overall. At the offering of a mid-range vehicle this car’s base model starts at only $24,000 and goes up incrementally based on additional features and offerings. The Subaru is one of the more outstanding of the vehicles being offered in the new year, with a new model and edition that is sure to fit any new family’s needs. With the inclusion of AWD, large cabin side and tons of passenger seats. With 7.9/10 stars, this vehicle has shown to be one of the more highly regarded vehicles that boasts a spacious cabin, high roof and cargo-loading heights, excellent overall visibility or off-road ability. The vehicle also boasts a ton of UBS integration, offering charging ports all throughout the vehicle. This way there is no fighting over a single cable on long car rides. 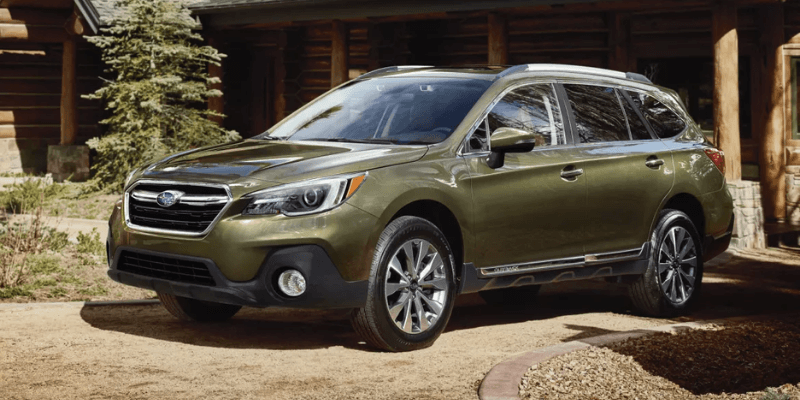 The 2019 Subaru starts at $26,400 with a price that rises as you begin including additional features and options. The 2019 Nissan Altima is no stranger to the list, as its models have been boasted over the past few years making this one of the most common vehicles seen out on the road. These vehicles boast extended comfort as well as a clean drive, crisp handling, comfortable seats and an expansive list of safety features Making this the perfect commuter car for any age at any experience level. 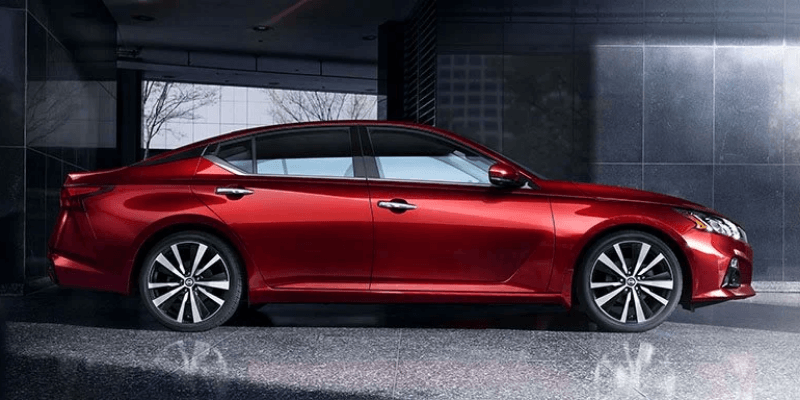 The 2019 Nissan Altima has earned itself an 8.6/10 star consumer rating online thanks to its offerings of new powerful engine, advanced comfort of seats offered inside the vehicle and even the inclusion of semi-automated driving features. If you are looking to purchase this mid-range vehicle you’re in luck, with the vehicles low starting cost of only $23,800 you’ll be able to drive in comfort regardless of terrain. With the recent announcement of the 2019 Volkswagen beetle, the punch buggy tradition can continue. The 2019 Punch Buggy has has earned itself an 9.1/10 star consumer rating online thanks to the newly redesigned Chassis Safety Cage and its Intelligent Crash Response System (ICRS) which can act in the event of a collision. Its actions include deploying the airbags, turning off the fuel pump, unlock the doors, and activate the hazard lights. The ICRS system helps react if the driver is not be able to. As any current car owner can tell you, purchasing your vehicle is just the beginning of the expenses you are bound to encounter as your car ages. 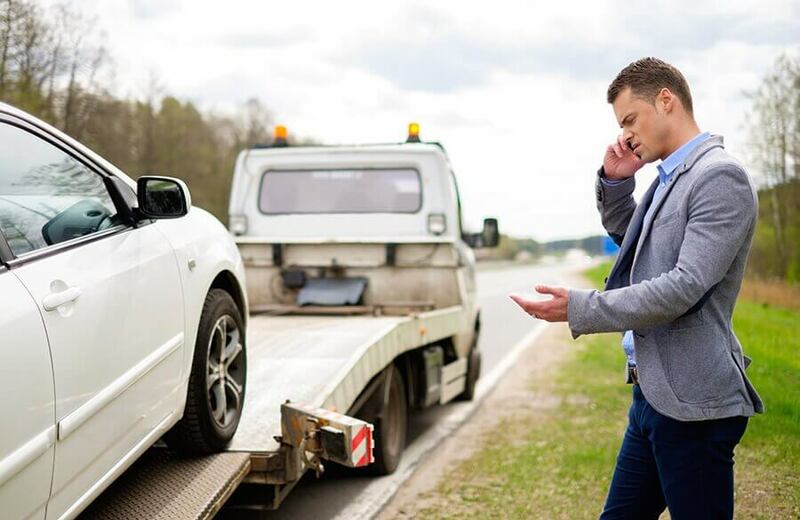 This is why auto warranty companies were created, in order to mitigate the high bills, you will be expecting to cover as soon as a major component of your vehicle stops working. This way, your current investment will be protected for years to come. DriveSmart offers coverage for any vehicle, new or old, with multiple coverage options provided to you based on the year, make, and model of your vehicle. We also set ourselves apart from the rest by offering Included Introductory Maintenance for the first year of coverage.